As technology develops and grows, new data formats are created. Nowadays, we need to convert from older data formats into newer ones in order to adapt to advancements in technology. That is the case when the iPod and PlayStation Portable were introduced. We all admire and appreciate the portability the MP3 format has brought. However, with the advent of these new devices, we are left with the task to convert MP3 to MP4. 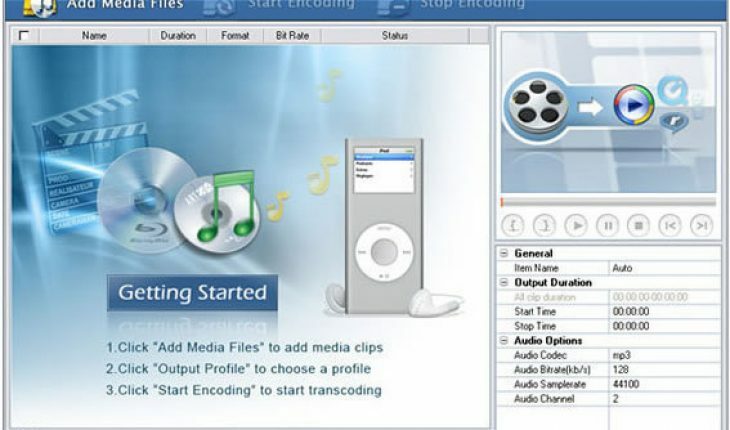 The first step to convert MP3 to MP4 is to download and install audio and video conversion software. 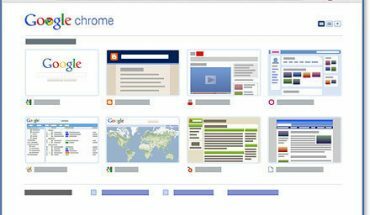 Looking one up online will usually yield a lot of results. One shouldn’t just download any software they find online. When you look for converters, find one that converts from MP3 to MP4 and vice versa. Some of the programs you will see online only convert from MP4 to MP3 only. Pick one that can convert files into MP4 format. Make sure that the conversion software you choose also converts to the various MP4 formats as well. When you convert a file from MP3 into MP4, take note that there are different MP4 formats that an audio and video file converter can create. The device you’re converting to may require different MP4 formats. An example of this is an MP4a file which is used by an iPod as an audio file. Another example is the MP4v file which is associated with video files. On the other hand MP4b files are associated with audio books. When you install software that can convert MP3 to MP4 files, it should come with an MP4 codec. This codec may be installed along with the converter or you may have to install it separately. Many of the free software you will find on the Internet will have you install this in another phase of the installation process. Take note that without this codec you won’t be able to convert from one file format to the other. Once you have everything installed you can now convert from one file format to another one that you need. 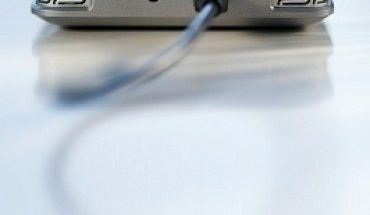 The steps to convert MP3 files into MP4 file format will be easy though some software programs will have a slightly different way of doing it. 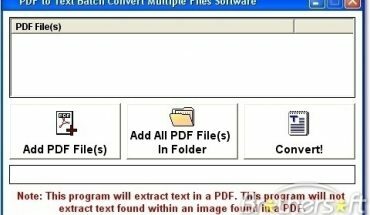 You generally will have to select the file you want to convert. Next, select the type of MP4 format you want to produce. 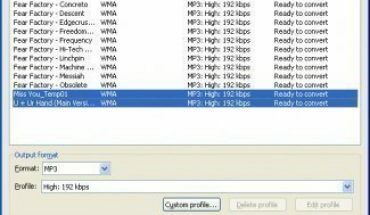 You may also be prompted to select options like the bit rate you prefer to use. Finally, you initiate the conversion process and then save your new file.